In the field of steel frame used for buildings, Furusato Industries, Ltd. is the leading company of steel frame building supplies serving steel fabricators. In 1960’s, Furusato started to manufacture and retail turnbuckle braces and has enhanced its product line-up of supplies that the steel fabricators use. Consequently, we established our own business model. We have a retail sales network nationwide and offer supplies requested by the steel fabricators, which contribute to establishing a firm business foundation as a special supplier for them. 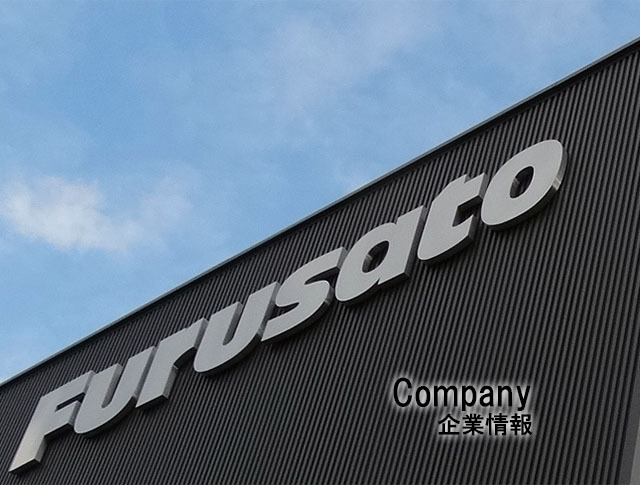 In 2003, Furusato started to expand its business domain towards a new market, piping products. In this new business, we can develop our operation nationwide at once by utilizing our sales network, computer system infrastructure and distribution system that we have already established. That enables us to operate efficiently without spending high initial cost. Moreover, Furusato Group aims for further growth by developing four businesses, Industrial Equipment Business, Machine and Tools for Automotive Business, Machine Tool Business and Factory Automation Business in the machines and tools market. 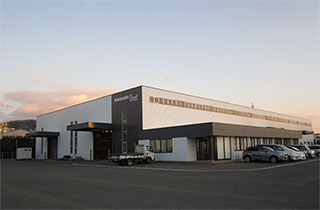 Furusato has developed sales, manufacturing and distribution networks from Hokkaido to Kagoshima, centering on its headquarters in Tokyo and Osaka. We retail products and supplies to thousands of the steel fabricators and piping engineers nationwide based on the business networks. It was possible for the Steel Frame Building Supplies Business to enjoy the top market share and for the Piping Products Business to expand current small market share gradually in a huge market by establishing close business relationships with users. Furthermore, we aim to be an indispensable company for users by offering our high-quality service through developing original supplies and distinctive suppliers.